TFWM Print is now FREE in North America! 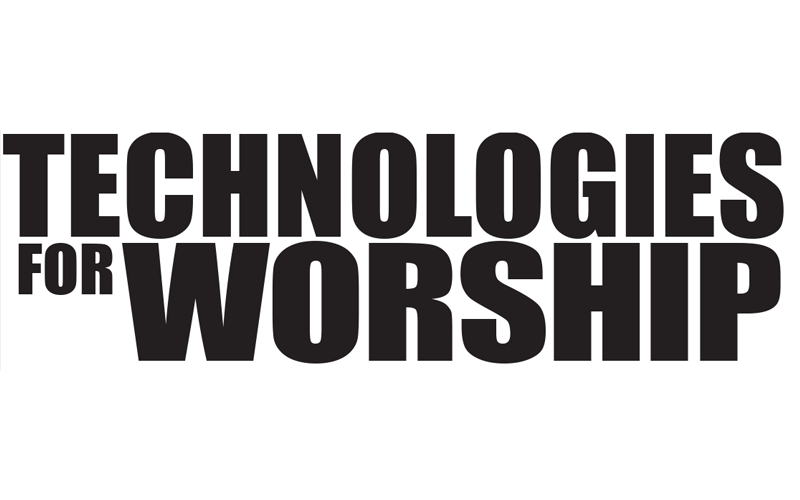 Technologies for Worship Magazine is published 10 times a year in print and 12 digitally. 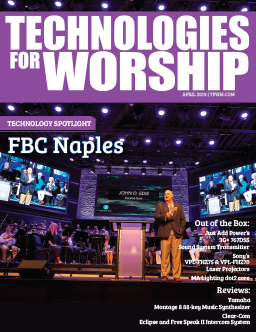 TFWM is the leading magazine specifically designed to meet the technical needs of your church. 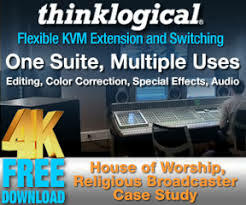 TFWM Digital feautures extra content and enhanced portability and sharing options, at home or on your mobile device. With the Digital edition you can print out the articles you want or save a PDF copy for reference. TFWM Print combines contemporary design with environmentally conscious paper and ink choices that are packed with helpful tutorials, product reviews and fabulous editorial.